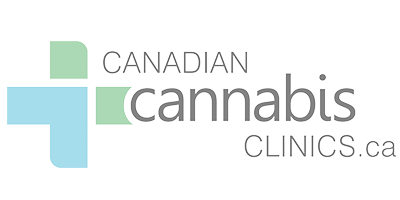 Canadian Cannabis Clinic has multiple cannabis clinics in Ontario and throughout the GTA. They specialize in the treatment of chronic conditions using legal medical cannabis. The doctors at Canadian Cannabis Clinics provide quality health care, education, and support to patients across Canada. To determine if you are eligible to receive a medical marijuana prescription, you should discuss the option with your doctor. If your doctor suggests that medical marijuana might help you manage your symptoms, you should request a referral to a Canadian Cannabis Clinic in Ontario. At your appointment, the doctors at Canadian Cannabis Clinics Guelph will collaborate with you to create a treatment plan and assist you with ordering your medication. They will also conduct regular follow up appointments to track your progress, answer your concerns, or adjust your treatment plan if necessary.